Gamerdisco is becoming a regular hang out for me and my gaming buddies. Free entry into a den of games, friendly atmosphere, drinking and prizes. From the team who brought you Nintendisco comes the new monthly club night ‘GamerDisco’ with only a name change everything else equally as Geek Fest. A truly social video gaming event for those who would like to play solitary. Get up and and make an event of it with multi-screen projected gaming from old skool Nintendo. 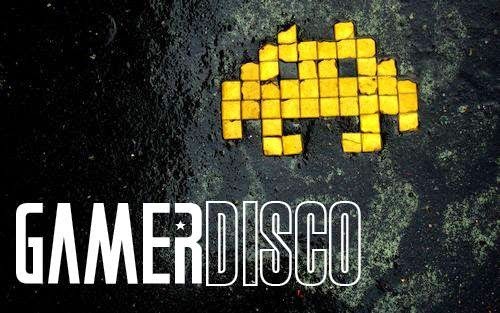 GamerDisco at Book Club provides an adult space for arcade lovers and fans of video games. This time there was a queue outside the entrance to the light-bulb en-clustered domain. Seems I’m not the only regular attending and it’s true, the majority of people attending are part of a community. The variety of attendees span from amateur noobs, to tourney pros looking for practice or to score prizes. Last time one of my friends came 2nd in the Street Fighter tourney and won a steam code for Jet Set Radio (courtesy of IGN). 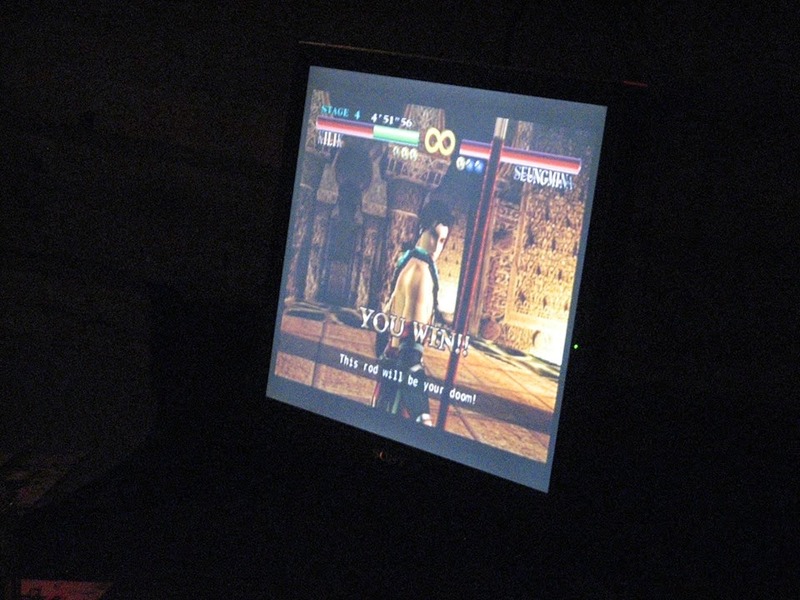 Playable games were: Marvel Vs Capcom 3, Mario Kart, Ultimate Marvel vs Capcom and Streetfighter x Tekken. The music has changed vastly due to DJ ‘Jet Set’ Rory playing some pop tunes in 8-bit forms: Riding Dirty, Goldigga and Pokemon Remix, which the audience and even staff were bopping to. The only disappointment to the night was the lack of Ultimate Marvel vs Capcom 3 ’till late into the night and no Tekken at all. I am hoping there will be a bit more variety next time and perhaps more games previews, as at the last event they had another room dedicated to All Stars Battle Royale which was a real crowd pleaser. Overall a great night out for students, people on a budget or people who need to let off some steam.